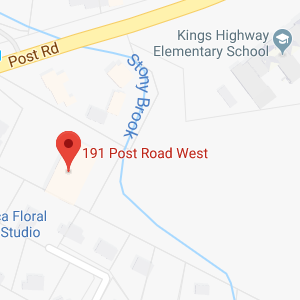 Why Would You Want to Avoid Connecticut Probate? 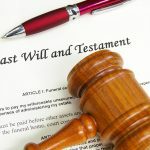 Connecticut probate is a process by which a person’s assets will be transferred following his or her death. The process is required in most situations, but it can sometimes be avoided through careful estate planning. 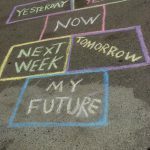 As you are making your plans for what will happen after your death, you need to decide whether or not to make the effort to try to avoid probate. Nirenstein, Horowitz & Associates can explain why you may wish to avoid Connecticut probate. Our legal professionals can guide you through the steps you would take to avoid probate and can help you to decide if making this effort makes sense for your situation or not. Give us a call today to learn more. Keeping your family out of court. If your will must be probated, your loved ones will need to learn about how the Connecticut probate courts work. It can often be stressful and difficult for family members to try to learn about probate when they are coping with grief. Allowing assets to transfer in a more timely manner. It can take a long time to go through the probate process, especially if your will is challenged, if you have a large estate, or if there are any problems during the probate process that result in delays. During the delay, the executor who you named in your will has to oversee property. Those who will inherit remain in limbo, waiting for the money or property to become theirs. This can be a problem if you have a family business and want the company’s ownership to transfer immediately or if you have other assets which need to go quickly to their new owners. Reducing the chances of your wishes being contested. You may be concerned someone in your family will challenge the validity of your will. 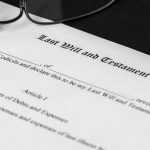 Even if they aren’t successful, this can reduce the value of your estate because there will be legal fees paid to defend the will. Lowering the value of an inheritance. Going through the probate process can cost money. 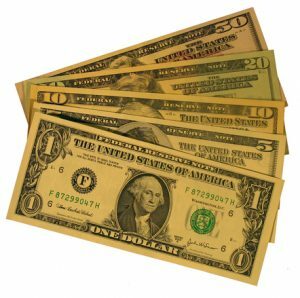 This is money that is not going to be split amongst your heirs but instead used to pay for court costs, legal fees, and other expenditures. These are just a few of many reasons why you may decide you wish to avoid the probate process. 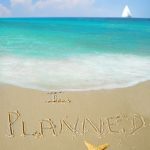 If you have determined avoiding probate makes sense for you, you need to talk with a Connecticut probate lawyer about making an estate plan which will allow most or all of your assets to transfer to new owners through other means. 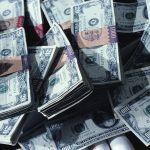 How Can You Avoid Connecticut Probate? Purchasing life insurance policies. If you buy a life insurance policy, the death benefit pays to the beneficiaries named in the policy. Your life insurance payouts don’t go through probate. Trust creation. You can create a trust and transfer assets into it. The assets in the trust will not have to pass through probate. Pay-on-death accounts. You can make sure your money and investments are held in accounts which have pay-on-death provisions. You can name a beneficiary who these accounts will automatically go to upon your death. Joint ownership. You can structure ownership of property jointly, with rights of survivorship, so the co-owners of the property inherit your share of the assets automatically when you pass away. Inter vivos gifts. You can make gifts during your lifetime. You should try to keep these below the excludable limit for gifts so you don’t trigger gift taxes. 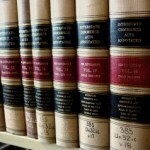 These are a few of many different legal tools which a Connecticut probate lawyer can help you to use to try to ensure your family won’t have to go through a complicated probate process. 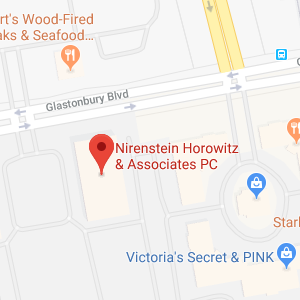 Nirenstein, Horowitz & Associates provides comprehensive assistance with probate avoidance planning to clients in Hartford, Westport, and surrounding areas throughout Connecticut. We will discuss your goals and your financial situation and help you make a decision on whether probate avoidance makes sense in your situation. If you decide avoiding probate is something that you want, we can assist with this process. We can also guide families throughout the Connecticut probate process if a loved one has passed away and has not taken steps to avoid probate. To learn more about the probate process, about how we can help you avoid it, or about how we can guide you through it, contact us today at 860-548-1000 or contact us online .